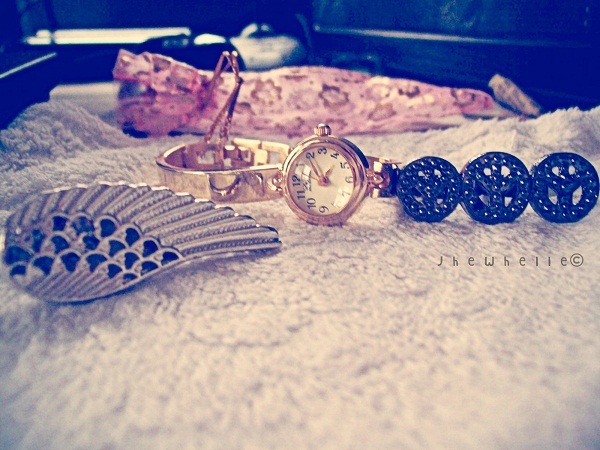 Gold watch, from Singapore gift from my Sister. Yes, she's very thoughtful. I'm lucky :D Then two connector rings I bought online. Bought this Tamagotchi last week. My new baby! Ooohh! I know, so kiddo right? Feels like I'm back in my grade school days. I had four of these before! Thank you so much for your sweet comment !! !Of course I follow you back! Anyway, Buy Real Marketing hosts a giveaway contest now which will be very valuable to your social media accounts. 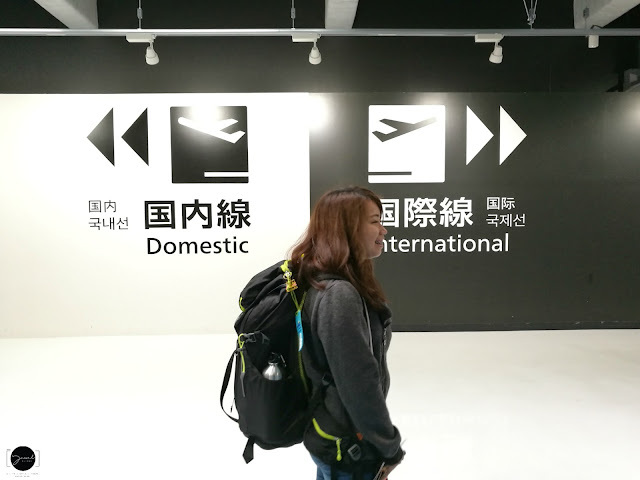 Hope you join my First Give away ! 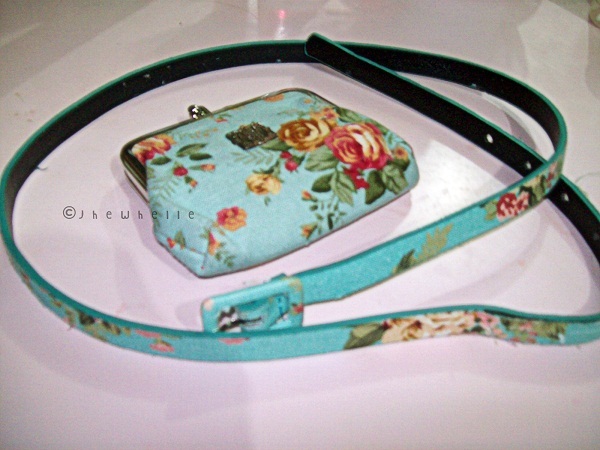 Love the floral coin purse and matching belt! They are so cute! I also believe you don't have to spend a lot to look great! omg LOVE the Anna Sui!! Gorgeous set you got there. 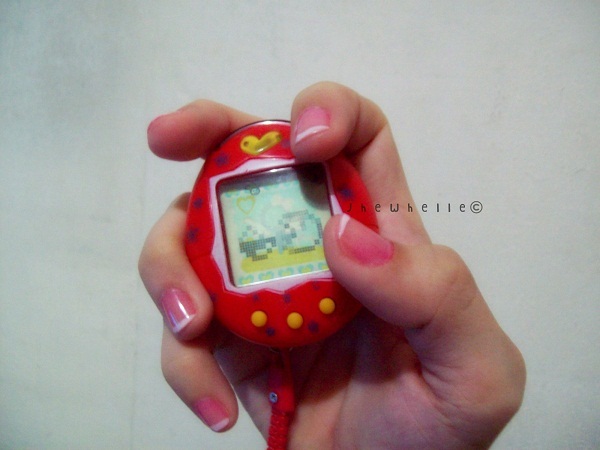 I also had a tamagotchi back in the day.....loved my little pet! haha ahh memories. Thanks for the sweet comment and the visit. You can follow my GFC, sometimes you have to refresh for it to appear....silly blogger. These are some great items. 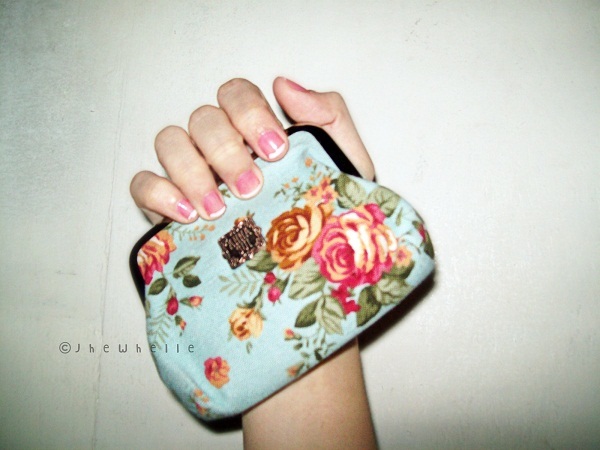 Cute coin bag! I used to have one of those gadgets when I was a kid. I want one! where can i get one? its musc better than playing with blackberry! where did you bought your tamagochi?